Does Coffee Make You More Stressed at Work? Each day, millions of people wake up and pour themselves a nice, hot cup of coffee to help them start their work day. However, drinking coffee could actually be one of the worst things you can drink, especially if you have a high-stress job. Turns out that coffee has been linked to increased stress in the workplace. According to Livestrong.com, studies have shown that drinking coffee could lead to higher stress in men. 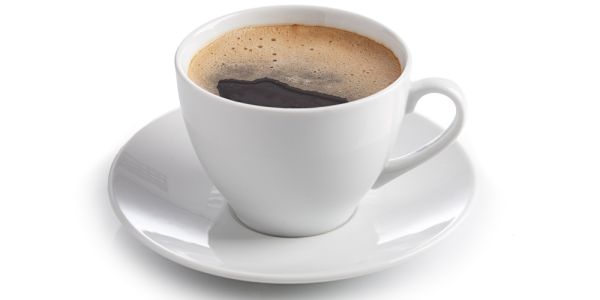 Studies have also shown high caffeine intake can cause anxiety, according to Goodtherapy.org. What do you do to stay awake at work?